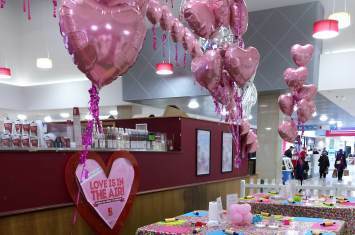 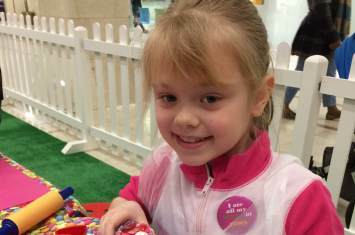 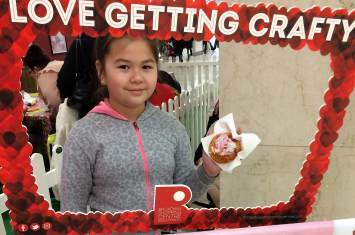 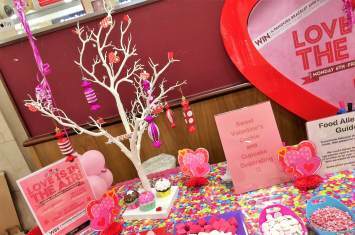 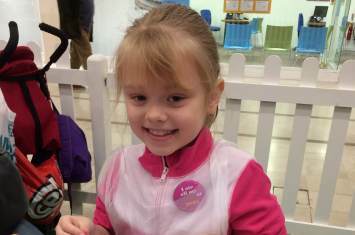 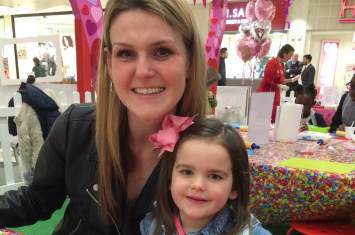 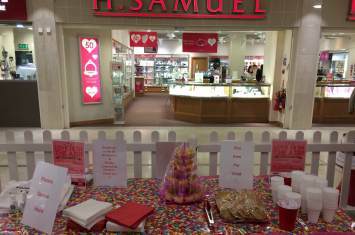 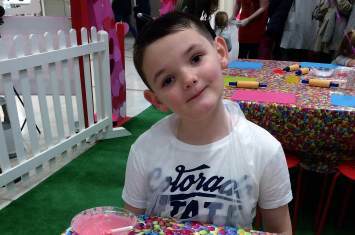 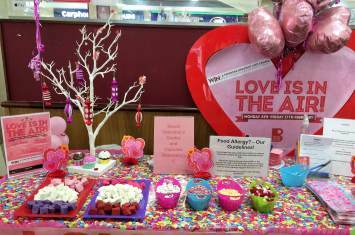 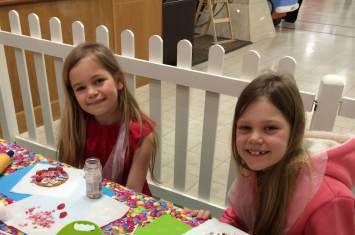 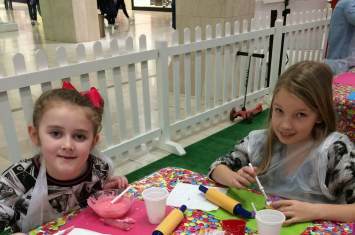 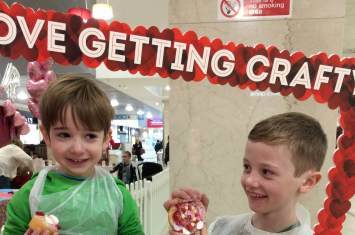 Our Sweet Valentine's Cookie and Cake Decorating Workshop went down a treat at Broadway Shopping Centre in Bexleyheath, Kent. 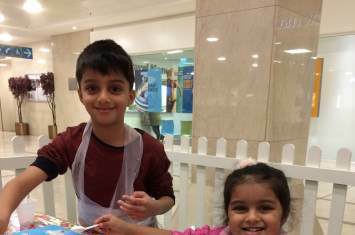 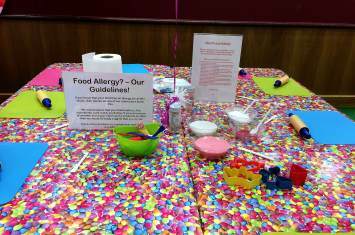 With rolling pins, themed cutters, icing, writing icing pens, tempting sweets and lots of sprinkles, children put their culinary skills to the test and wowed us with their talents!
" 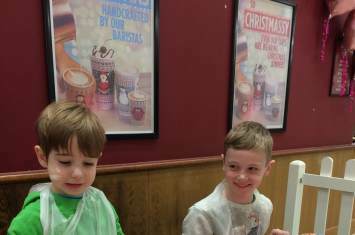 Staff very friendly, always happy to help and encourage the children take part "
" My child enjoyed their Crafty Crew experience, especially rolling the icing "
" Very tidy, good use of wipes and antibacterial gel "
" Invited to take part by staff "
" Very friendly, kind and smiley staff "
" Staff were friendly and welcoming "